A defining characteristic of human history and nature, conflict – whether armed or otherwise – continues to destroy human lives, rupture societies and uproot families and entire communities, setting them off on an arduous search for safety and new places to call home, not to mentions signs of altruism and human compassion. Anti-immigrant political rhetoric and sentiment in the U.S. and Europe has been on the rise in response, raising the foreboding specter of fascist-style government. Poverty and climate change are fundamental factors contributing to the rising tide of forced migration, both directly and indirectly. 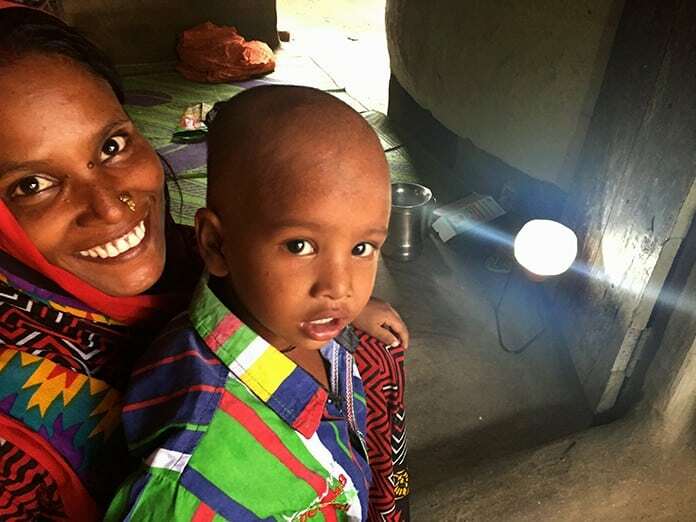 Lack of access to affordable, reliable, environmentally sustainable sources of high-quality energy perpetuates the cycle of poverty from generation to generation. Concomitantly, fossil fuel greenhouse gas (GHG) emissions and environmental degradation are destroying local ecosystems and the life-supporting services they provide, reducing the capacity of those most vulnerable to break free from that cycle. 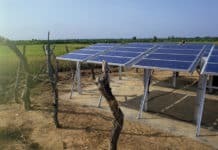 Marking a world first for development finance, Developing World Markets (DWM) has managed to bridge the worlds of international investing and “grass roots” socioeconomic development with the origination, placement and investment of the proceeds of a four-year, $60.8 million ORCA (Off-Grid Renewable (Energy) Climate Action) note. Investing the proceeds in 11 select off-grid solar energy value chain participants active in Africa, Asia and Latin America, DWM’s pioneering debt securities issuance will help developing world communities and countries “leapfrog” a generation of power generation and distribution and help lay the foundation for forging more open, equitable and environmentally sustainable economies and societies. 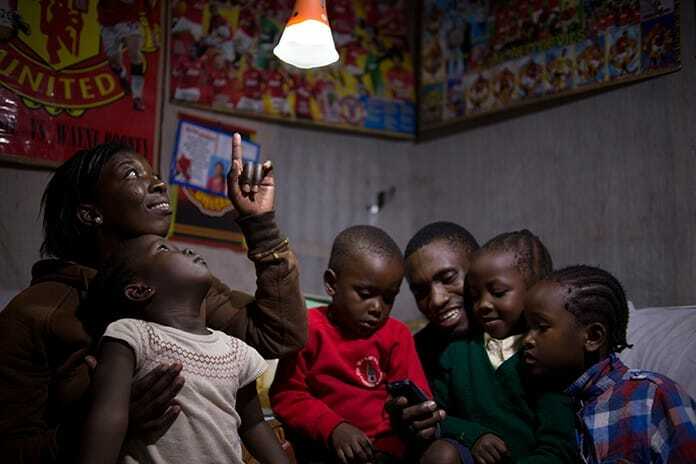 Backed and spurred on by pioneering multilateral sustainable energy development programs, such as USAID-led Power Africa, and social enterprise-minded investment groups, a small crop of ambitious, innovative off-grid home and community solar energy start-ups is setting the stage for communities and countries across the developing world to “leapfrog” construction of centralized power generation and national grids by going straight to deployment of local renewable power generation, storage and distribution. That, in turn, is alleviating poverty and providing the technological and socioeconomic “tools” and resources needed to create sustainable economies and societies and, in turn, stem the rising refugee tide. Like illnesses, events and conditions that wind up causing conflicts and forced migrations can be acute – sudden and severe – or chronic, brewing subsurface before breaking out in fully blown form. And like a pebble dropped in a still pond, waves of refugees ripple out from centers of conflict, in turn adding to social, economic and political pressures in places along their migratory routes. In contrast to selling arms, erecting walls and otherwise strengthening barriers to immigration, providing the assistance citizens of developing world nations require to eradicate poverty and forge equitable, sustainable societies addresses the problem at its root. 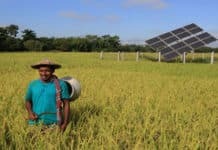 By reaching out and giving developing nation citizens and communities the means to build out local, emissions-free energy infrastructure for themselves, off-grid home and community solar program partners are enabling them to grasp hold and play a larger role in building a healthier, more vital and sustainable future. That’s the key linkage that was all too often missing in decades worth of international aid and development funding aimed at expanding energy access and alleviating poverty, via which billions of dollars have been doled out to multinational corporations and national governments to carry out mega-sized coal and other fossil fuel-based power plant and long-distance transmissions grid projects. 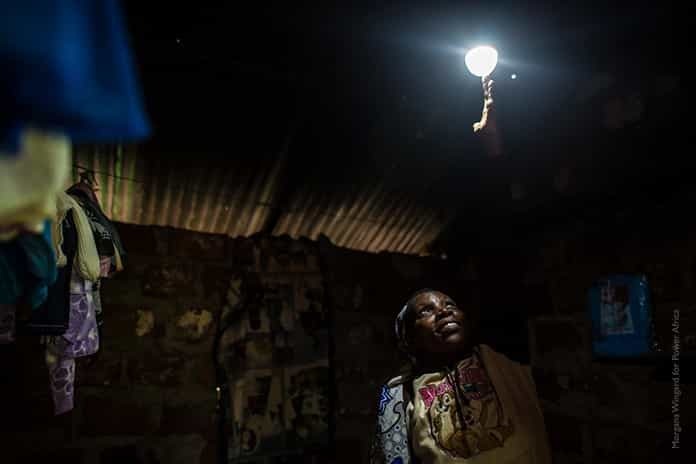 In stark contrast, the degree and extent local Africans are embracing this comparatively “low tech,” but more appropriate, socioeconomically equitable and environmentally friendly approach to expanding energy access may be off-grid solar’s most distinguishing, and beneficial, attribute. DWM is allocating the capital raised via the ORCA note issue among “eight financial institutions, effectively banks, who lend to companies in this space, and three pure off-grid home/community solar energy providers – companies offering mobile pay-go home solar energy systems to low-income residents – the panels, typically lithium-ion battery packs, and a range of household DC appliances, LED lighting, fans, and mobile phone chargers among them,” DWM managing director Peter Johnson explained in an interview for Solar Magazine. 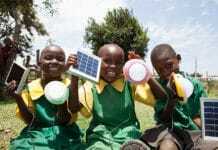 d.light, Kingo and Off-Grid Energy are the three off-grid household/community solar energy providers. 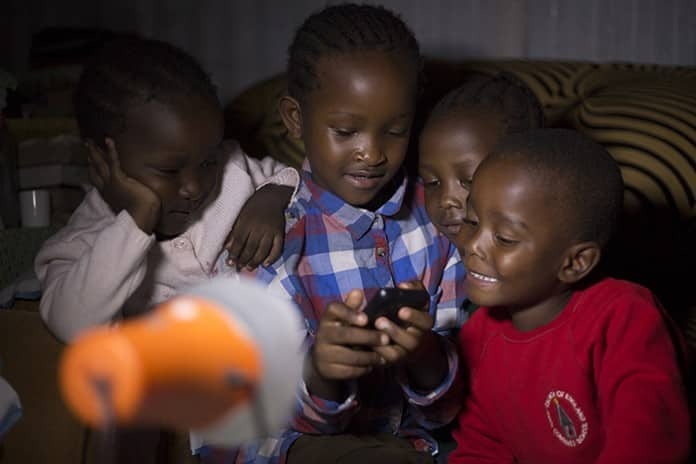 Kingo is Guatemala’s leading off-grid solar energy company. 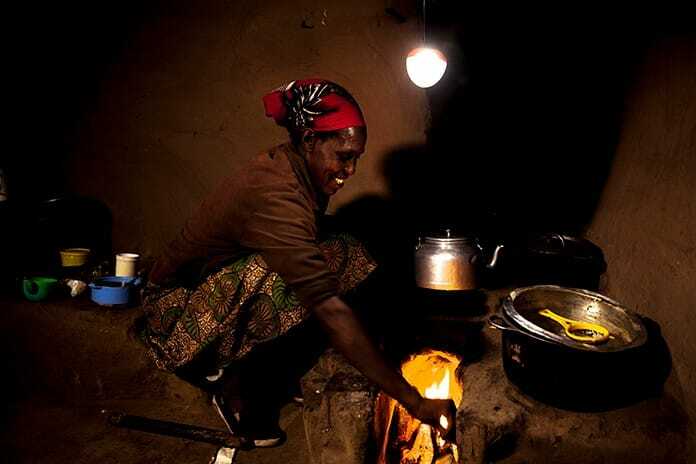 d.light and Off-Grid Energy are key players in East and Sub-Saharan Africa’s fledgling, fast growing off-grid home solar energy markets. With dual headquarters in the U.S. and India, d.light is also expanding in South and Southeast Asia. 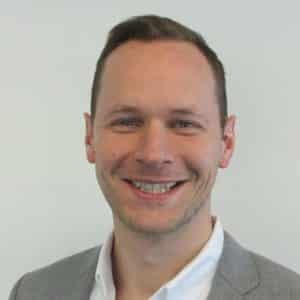 In addition, investing the ORCA note proceeds in eight developing world microfinance institutions adds to DWM’s extensive track record in the microfinance industry. 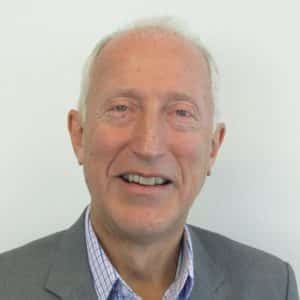 DWM has provided over $1 billion of similar, special-purpose debt funding to about 170 microfinance institutions in some 50 countries and roughly $1.5 billion when private equity and structured transactions, it’s two other development finance/social impact investment business lines, are included, Johnson added. 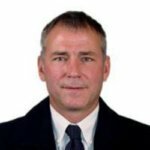 “That’s very much our ‘bread and butter,’ but this was the first time that there was this ‘thematic’ angle to the lending, and that’s also what really attracted a lot of investors,” Walker pointed out.